Some claims cannot be settled by the coverage provided by Auto Liability, Employers Liability and General Liability among other basic liability policies. This is for instance in situations where an unsatisfied customer demands colossal amounts of money in claims. In such a scenario, your financial security will be at risk. Although it is rare for this to occur, it nevertheless happens and as a result it is important to have a commercial umbrella liability policy. This policy saves you the likelihood of being sunk into a financial quagmire once your primary liability policy in a given case is exhausted. Just as its name implies, the umbrella liability policy covers you against any claims irrespective of the amount. 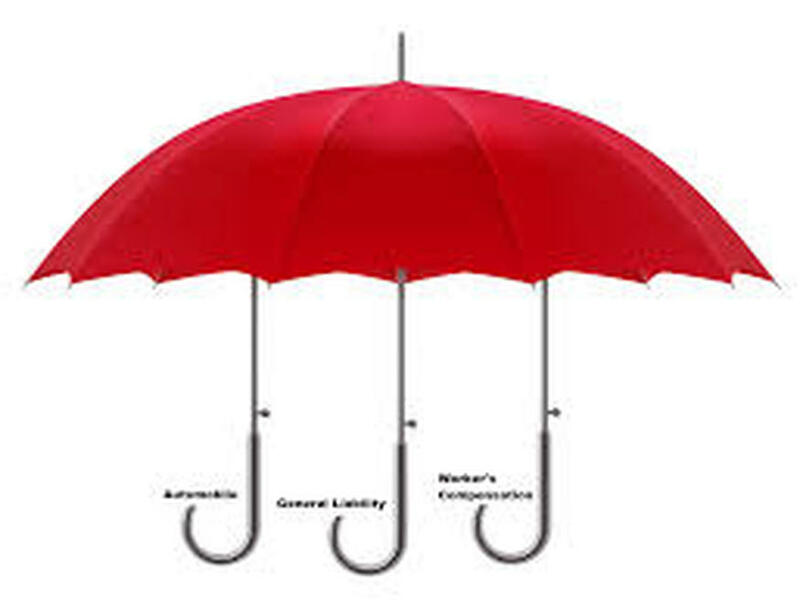 Get a compatible Umbrella Liability policyNot every umbrella liability policy out there will necessarily be compatible with your basic liability policy. But if you consulted our very able team, they will analyze your policies and recommend the best umbrella Liability policy unique to your case. Every member of staff has undergone thorough training in regard to this matter and as a result is equipped with the necessary skills and knowledge. This ensures delivery of services is not compromised in any way. Any time you come to us, we treat your case as unique and give it special attention. This is one of the factors which distinguish us from other players in this industry. 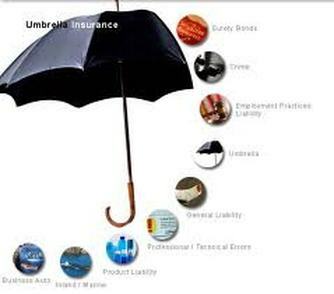 We have established ourselves as a leading provider of all insurance solutions including umbrella liability policies. IS the Business Umbrella and Personal Umbrella the same? No, they are very different. Benefits of an Umbrella Liability PolicyOne of the benefits of the umbrella liability policy which has been stated above is the assurance that your financial security is well taken care of in case of high dollar claims. 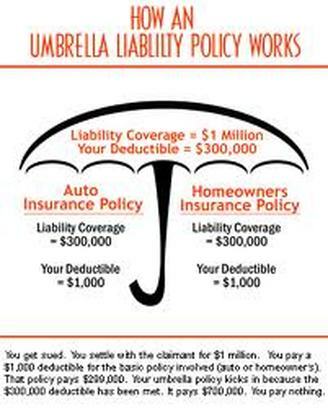 However, it must be emphasized that the umbrella liability policy does not negate the other primary policies. This is because the umbrella liability only comes in to safe your business in the event the basic liability policies are exceeded and cannot fully settle a claim. This in effect implies that you need to take both the primary as well as the umbrella liability policies. When you do this, you can rest be assured that your business will never be at risk of failure to honor any settlement claims. Take note of this very carefully as you go to sign a contract for your business's insurance. It is evident the umbrella liability policy is very important. No business owner should ignore it as it offers refuge in the direst situations. Additionally, it has been emphasized that before you take out this liability, it is highly recommended you consult an expert who has both the knowledge and experience handling similar cases. If you comply with all these provisions, then you can be rest assured that you are fully covered from any type of claims or risks. This gives you more peace of mind to concentrate in your business. In case of an accident or an incident, you won't need to accept liability; We'll will be there for you.